It’s coming up to the big summer holiday break, and you may be wondering how to motivate your kids to keep reading and learning. The best way is to encourage curiosity and a love of reading in your child. But of course this is often easier said than done! Why does your child need a summer reading list? It’s a well-known fact that kids can lose up to 2 months of reading skills over summer! Now that’s a scary statistic. To make sure your kid’s reading level doesn’t slide this summer, check out our fun and easy Summer Reading Lists below! Perfect for kindergarten and first graders who love reading exciting books. Why is it important for kids to keep up their reading over summer? Kids who keep up with reading over summer will have a huge head start when they do go back to school in the fall. This head start will help your kids stay ahead for the rest of the year, and beyond! What will they learn after finishing our reading lists? Don’t worry, kids won’t feel like they’re going to school or doing homework when they’re reading our books! Kids absolutely love our funny and adventurous stories and interesting books about the world. They’ll still have an active and exciting summer, while fitting in just 10 minutes of reading a day for 6-8 weeks! Kids will practice their phonics and will read our entertaining storybooks & leveled reading books which answer tricky questions about life. They’ll learn about topics like animals, jobs, sharing, different houses around the world and so much more! 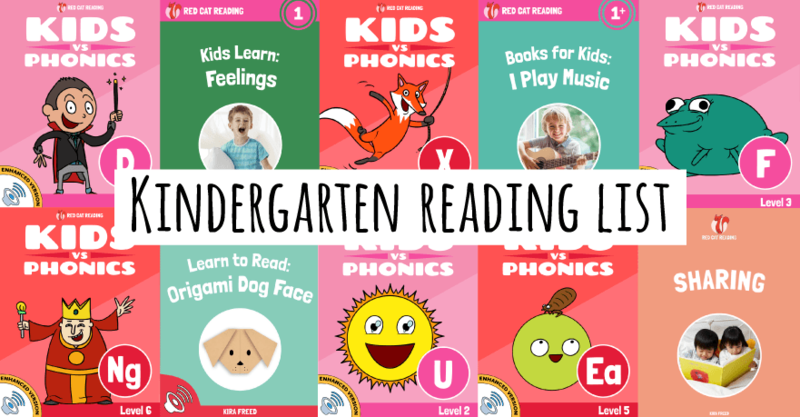 Summer Reading List for Kindergarten Kids! 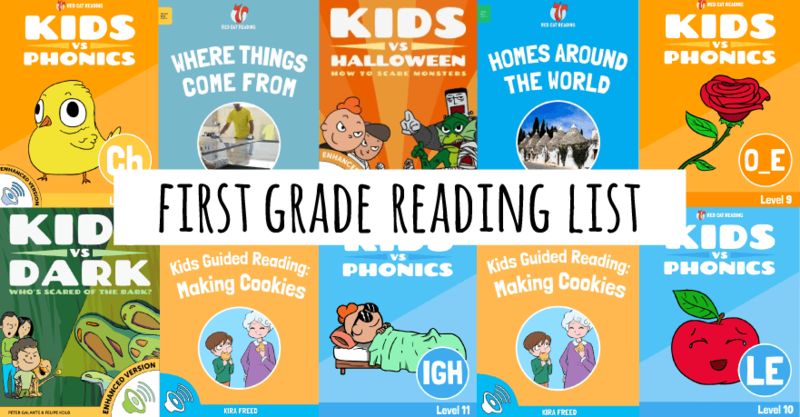 Summer Reading List for First Grade Kids! Kids vs Life L5 Why is the Sky Blue? Want even more free summer learning? Check out our Summer Reading Program which has a curriculum (including digital books, videos and activities) laid out for 7 weeks. At the end your child can even receive a printable Summer Reading Completion certificate! Wishing you all a happy and relaxing summer holiday with your kids! How do you plan on fitting in reading with summer fun these holidays? You and your child made it to the end of our Summer Reading List! Your child is now ready to begin the brand new school year with a head start that will help them for the rest of the school year. When a child starts ahead, those gains are usually carried through the rest of their elementary years and beyond! If you’d like to discover more about this, check out Malcolm Gladwell’s best-selling ‘Outliers‘ book. but we need an invoice. do you guys give invoice with the purchase.